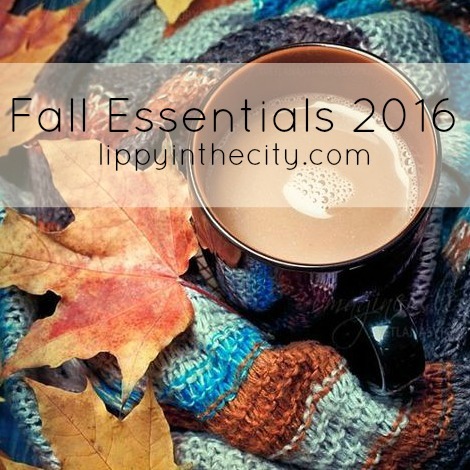 I admit, in true blogger style that I really look forward to the arrival of Fall. I love Pumpkin Spiced Lattes, snuggly jumpers, and the license to wear berry colours all day long without looking over done. There's something about being cwtched up inside with lots of blankets, a good book, and a hot drink that I honestly can't resist. Maybe at 26 I'm old before my time, but that's my idea of heaven. The first product that I reach for when the colder weather sets in is my Sally Hansen Vitamin E Cuticle Oil. I've been wearing gel nails for the last month (which I love!) but I find that my cuticles can get very dry and scruffy looking during the chillier months. I like to apply a small amount on my cuticles every night before I go to bed and I find that it definitely keeps them in better condition. I also like to apply a generous dollop of hand cream before I go to sleep too. I find that applying cuticle oil and hand cream at night gives the products longer to sink in and really get to work. My newest obsession comes in the form of Dermalogica’s Phyto Replenish Facial Oil. I have a full in-depth review here but this has fast become my latest little skin care saviour. If you’re a fan of facial oils like me then you’re going to love this! I’m all about berry or red nail polishes in the Fall and Winter. These last few weeks I haven't been able to stop wearing Christian Louboutin's Rouge Louboutin nail polish on my toes. It’s the most perfect pillar box red shade that's long-lasting and easy to apply. Somehow the long handled brush makes painting your toes a doddle! Yes it’s pricey, and yes not many people will be seeing my toes this season but I love it regardless. Have you tried any of the Louboutin Nail Polishes? As well as berry shades on the nails, I’m all about berry tones on the lips too. Blaze Metallic Liquid Lipstick from MUA is the perfect lip colour for Autumn. The MUA's Luxe Liquid Lips formula is long lasting and long wearing without drying out your lips. I love deep, dark, vampy colours and this one is just gorgeous. 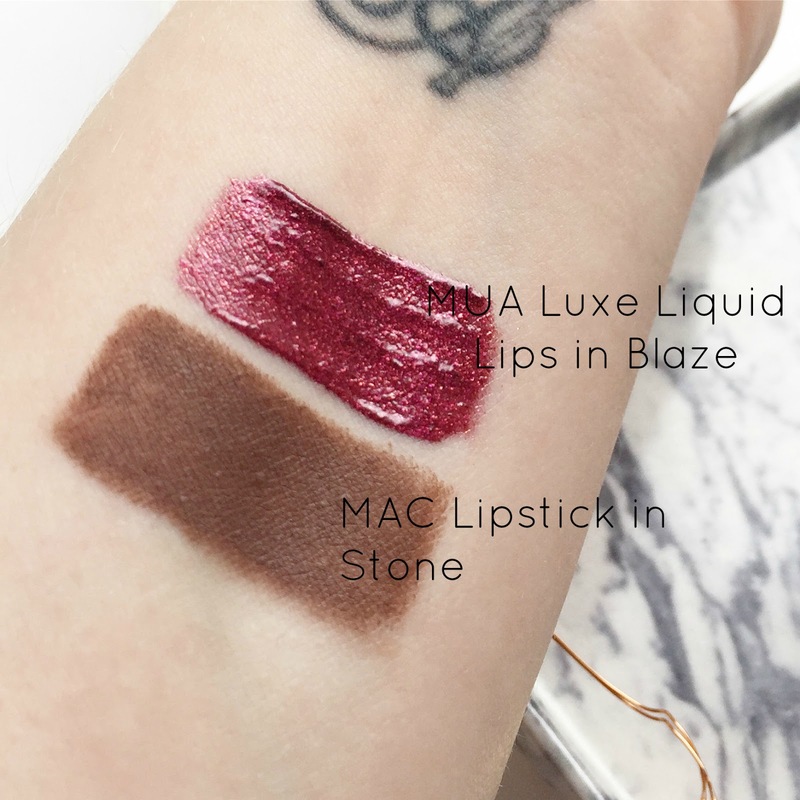 If berry colours aren’t your thing, MAC’s Stone is a great Fall alternative. This cool taupe shade is eye-catching and totally unique. It has a crème formula that is fairly long lasting, opaque and easy to apply. I’d recommend trying this on in store before taking the plunge and purchasing as I’m not sure if this is a shade that compliments everybody. If you’re after a lip colour that’s on the different side though, this is definitely one to try. *Mug and Autumn leaves image courtesy of Pinterest.